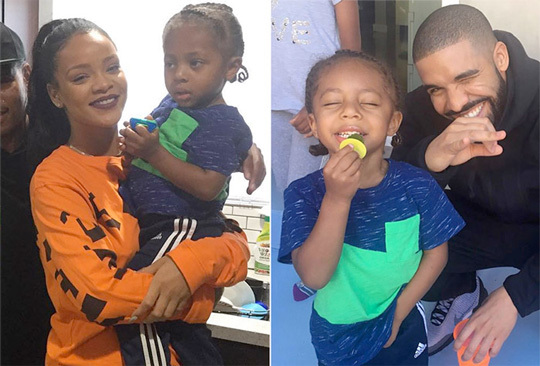 Over the weekend, Drake and Rihanna reunited at a birthday bash in Los Angeles, California. Drizzy and RiRi attended a party for the son of A$AP Rocky’s manager Chace Infinite and creative director Capricorn Clark. The 6 God and Rihanna have not been seen together since they decided to end their relationship last year! Drake recently bought a special gift for DJ Khaled and his first child, Asahd Khaled, who was born on October 23rd of this year. 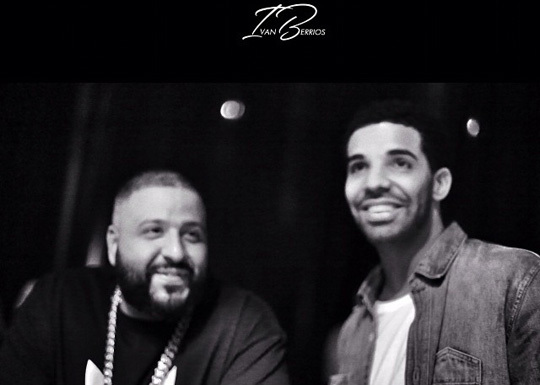 The 6 God had his jeweler Kilani Jewellery fly privately to DJ Khaled and give him his present in person, which was a pair of white and yellow-gold diamond interlocking keys with Khaled and Asahd‘s names engraved in them. “[Drake] thank you so much for this amazing gift for me and my son ASAHD! Thank you for the 2 [keys] that’s inseparable !! The 2 [keys] wit my name and ASAHD name on the [keys]!! 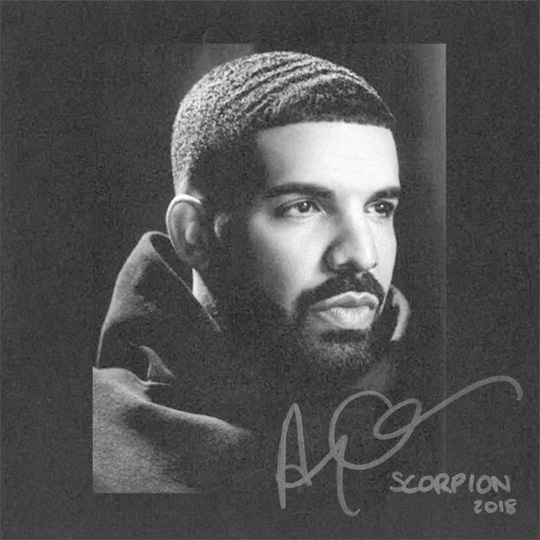 [Drake] very grateful for your friendship!!! MORE LIFE! MORE WINS! MORE BLESSINGS ! NOTICE HOW I SAID MORE!! Also thank you [Kilani Jewellery] for the great work!! #WETHEBEST #OVO FAN LUV PLEASE TELL DRAKE WE SAID THANK YOU SO MUCH !! You can check out some footage of what these diamond keys look like after the jump below. Also, you can see that Khaled was cleverly promoting Drizzy‘s upcoming More Life project in his thank you speech! 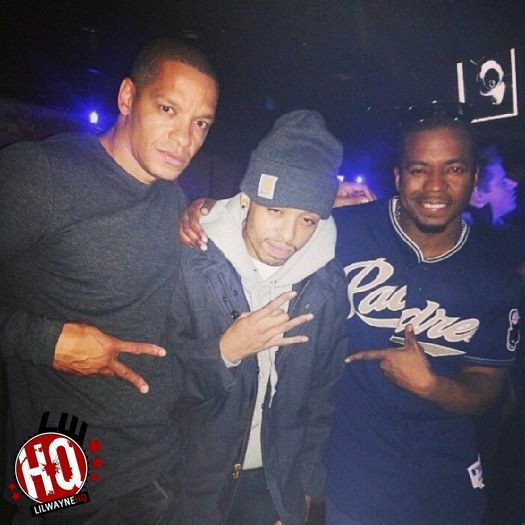 Peter Gunz visited Power 105.1’s “The Breakfast Club” radio show in New York City yesterday to chop it up with DJ Envy, Angela Yee, and Charlamagne Tha God, which you can check out below. At the 24:50 mark of the interview, Peter gave a few updates on Cory Gunz by revealing that he can’t currently release any new music, because of the Young Money vs. Cash Money situation, as well as that he is still on probation for being caught with a firearm in 2012. He also mentioned that Cory is working with Swizz Beatz a lot on his new project, how his son hated shooting the “Son Of A Gun” television show, how he had to let Cory lose all of his buzz to keep him out of jail, and more! Erykah Badu recently appeared on “The Real” talk show to promote her new project, But You Caint Use My Phone, and speak with Adrienne Bailon, Jeannie Mai, Loni Love, Tamar Braxton, and Tamera Mowry-Housley. During their conversation, Erykah revealed how Drake and his “Hotline Bling” single inspired her to record a full mixtape. 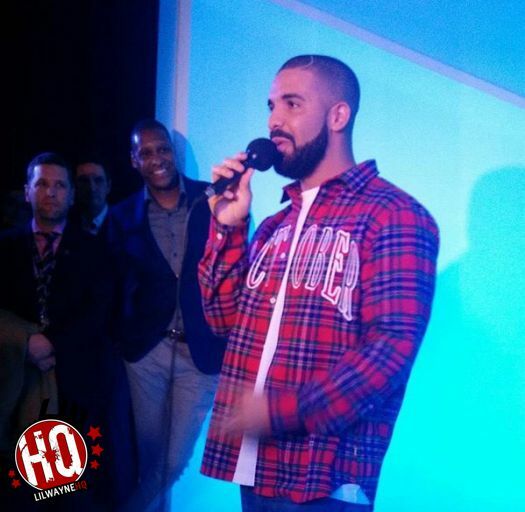 She also talked about how and her Drizzy became friends, as well as how one time he did a nice favor for her son and his school. You can check out Badu‘s interview with “The Real” ladies in a video after the jump below! Tonight on E!, episode 1 from season 2 of the “Christina Milian Turned Up” reality television show will premiere at 10PM EST. In the first episode, we will see Tina having a serious talk about her music career with her mother Carmen, her sister Lizzy wanting to learn French after meeting a new guy from France, and her other sister Danielle receiving some terrible news about her second child with Richard. You can check out a few previews from the upcoming episode premiere after the jump below! 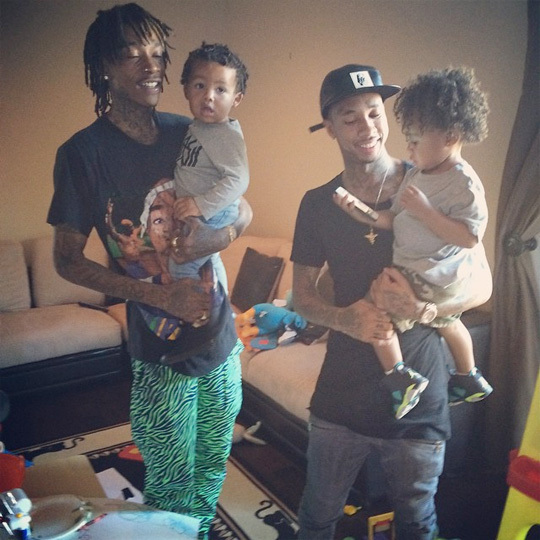 Tyga and Wiz Khalifa recently had a play date with their sons and shared some photos on their Instagram pages. King Cairo and Sebastian can be seen drawing with crayons as their fathers join in. You can view a couple more photos of T-Raww and Wiz playing with their kids after the jump below! Maybe King Cairo and Sebastian will be best friends growing up?